The support of individuals and community partners like you is key. Fundraising events allow you to join our team to ensure families get the information and support they need. Choose the type of event you want to host. We have many examples below to help. Submit your fundraising proposal form. Set up your online fundraising page and share with friends, family and colleagues! Fundraising events can be as simple or elaborate as you choose to make them; they can range from garage sales and art shows to golf tournaments and car washes. Hosting an event may not be for you. That’s OK! You can support Autism Canada by participating in one of our national events. If you have any questions, please feel free to contact Karen@autismcanada.org. Autism Canada respects the privacy of its donors; we do not sell, rent, or trade our donor lists. 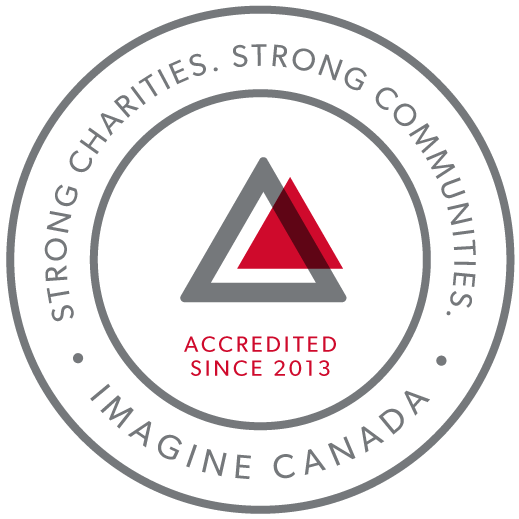 The information we collect is used to process donations and provide our information on activities and news through Autism Canada’s newsletters, Facebook, Twitter, Instagram and Pinterest.